I love testimonies. They breathe life into my being. The encourage my heart and give me so much hope. 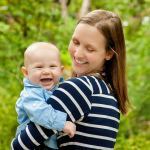 There are so many testimonies from scripture that I cling to, like the fact that every woman in the bible who went through infertility had a baby. Or that some of them, like Hannah, went on to have 6 babies. 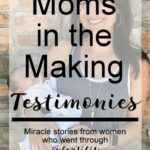 But there are testimonies from people I know that I cling to as well, like so many from friends who have gone through infertility but now have their miracles. 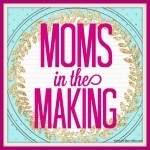 I love testimonies so much that I share them every Tuesday on our social media accounts for Moms in the Making. Not only that, but we spent a chunk of the conference writing them down/sharing them/releasing them and even hired a videographer to record two which you can watch on my youtube channel here. 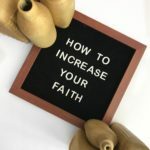 I’ve also shared plenty of prior testimonies throughout my blog here. There is a reason I love testimonies and that is because there is power in every testimony. Revelation 19:10 says, “For the testimony of Jesus is the spirit of prophecy.” Testimonies are what create the atmosphere for God to repeat the miracle. 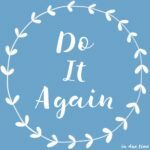 Testimony in hebrew means “to do again.” The reason there is so much power in them is because it’s releasing what God has already done and setting him up to do it again. Who doesn’t want to see a miracle repeated? If you have heard or read a testimony that resonates with you, hold on to it. Remind God of it. Write it down. Why? Because every testimony is God-breathed and contains power. What God does for one, he wants to do for another. Just as his word says, he is no respecter of persons. Don’t underestimate the power of what God has done in your life and the lives around you. 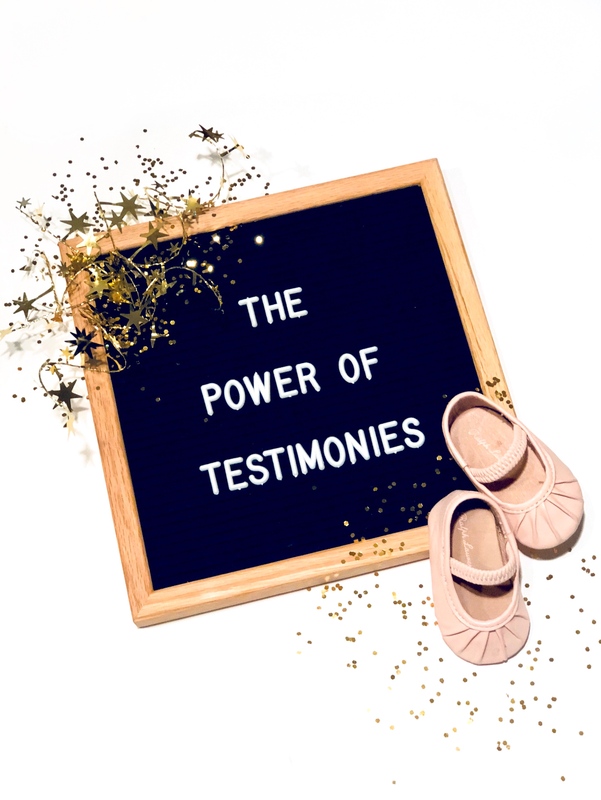 It might not be something like a miraculous conception, but a testimony is a testimony and no matter how big or how small, or what the topic is, there is power in each and every one. Amen…. the stories of how God has worked in others I think changes lives more than anything else. It’s the connections that we feel with other people that I think turns us torwards Heaven.